The 18th annual New Year’s Eve Sobriety Powwow kicks off at the Muskogee Civic Center at 1 p.m. with traditional Native American ground dancing until 5 p.m., followed by gourd dancing, singing, games, raffles and contests – until the countdown just before midnight to welcome in the new year. 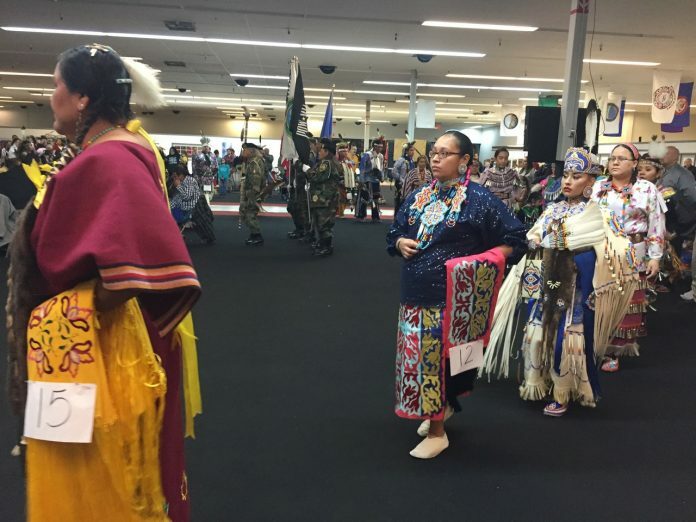 This alcohol-free, Native American-focused event showcases traditional music, drums, costumes and regalia, and provides a fun, safe environment for everyone. Admission is free. For information, go to visitmuskogee.com.